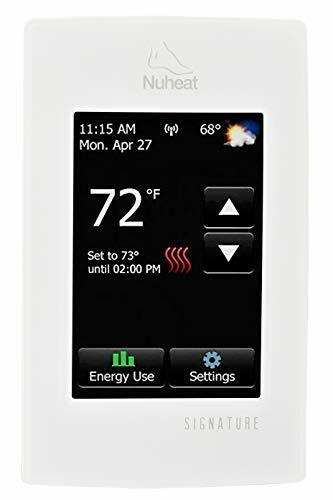 This programmable heating thermostat is designed for electronic floor heating and other electrical heating elements. 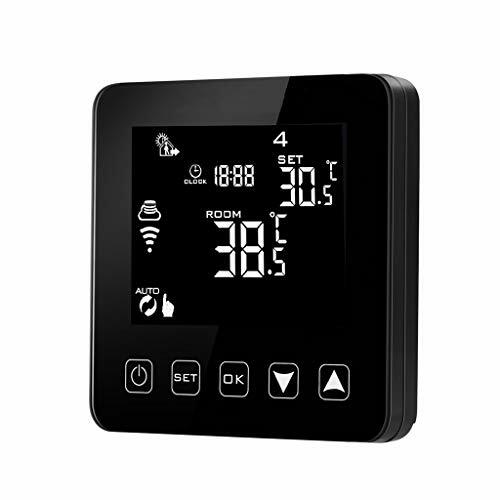 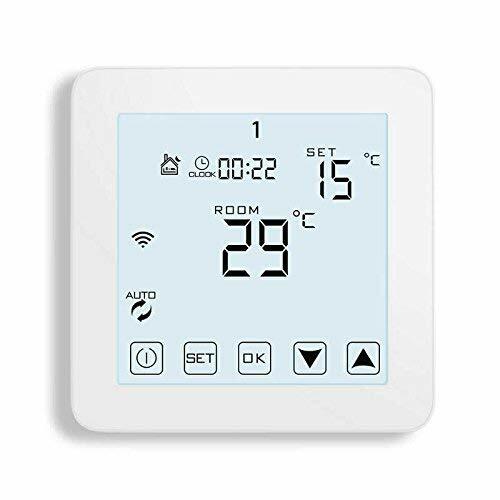 This new design heating thermostat aims at market demand, it has large LCD display and WiFi function. 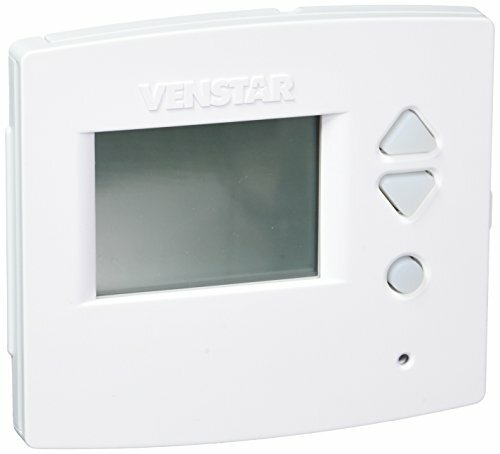 Compatible with Alexa for voice control (Alexa device sold separately).